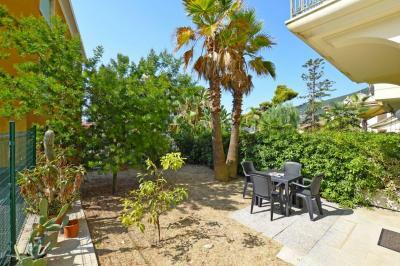 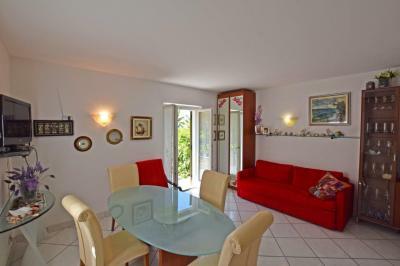 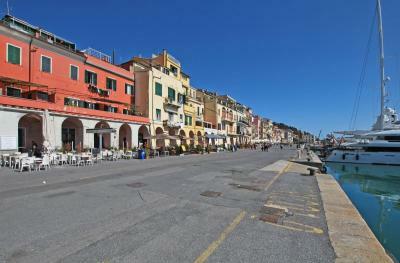 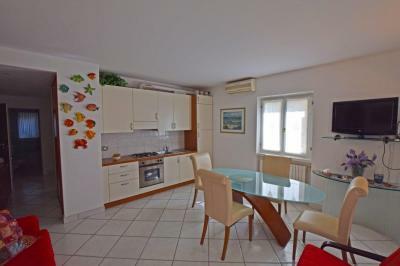 Apartment with private garden on Sale near the sea in Italy, Liguria, Ospedaletti. 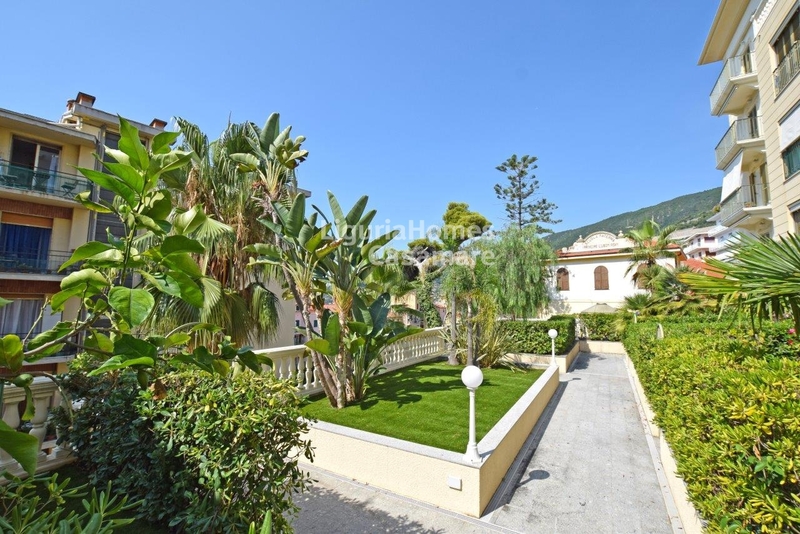 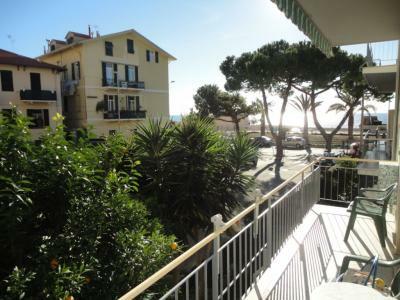 Right in the heart of a lovely Italian resort Ospedaletti which is just a couple of kilometres away from well-known Sanremo, in a few minutes walking distance from the sea, beaches, central promenade and a bicycle path, a cozy Apartment with its own garden for Sale in Ligurian Riviera. 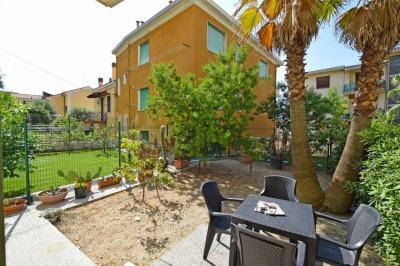 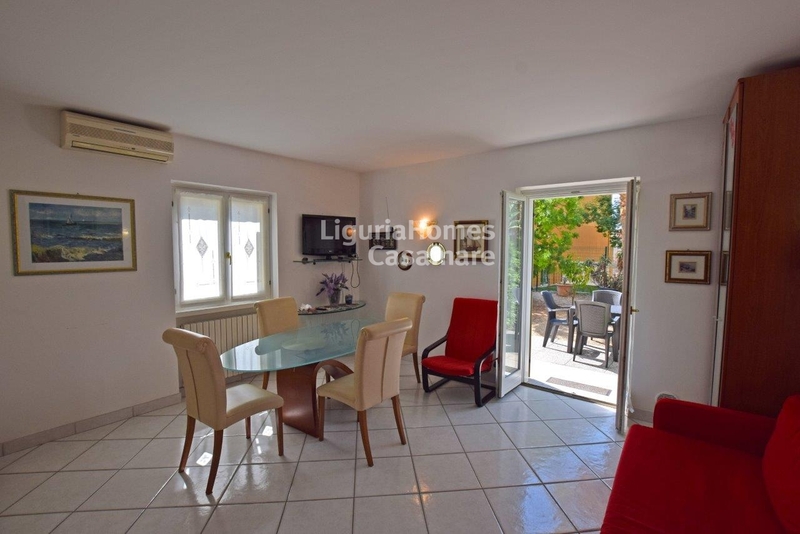 Accommodation includes: living-room with a kitchenette, 2 bedrooms, bathroom and a sunny garden/terrace. 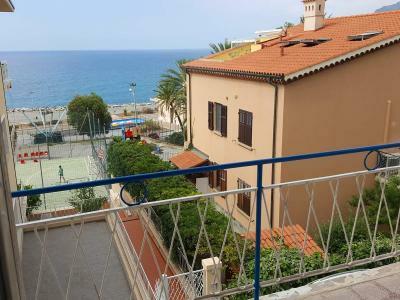 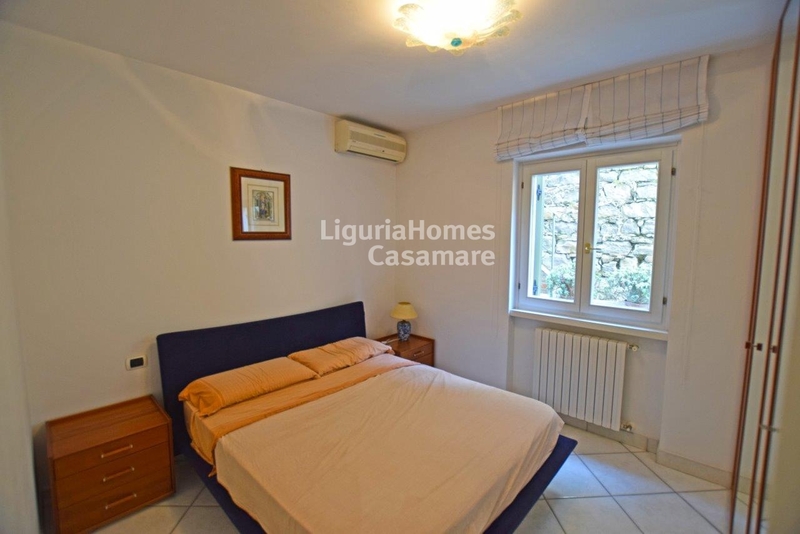 A comfortable garage is also included in price of this recently renovated Apartment near the sea on Sale in Ospedaletti, Liguria, Italy.